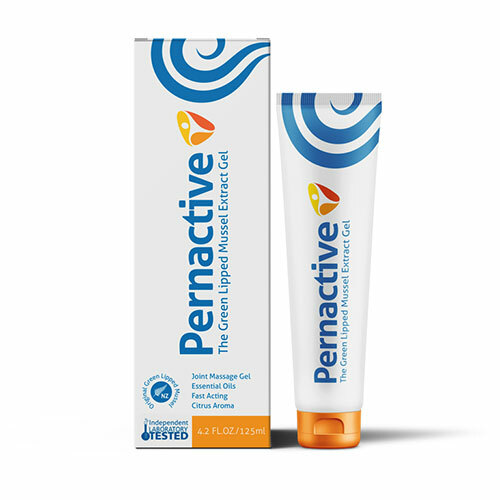 Rediscover the joy of pain free joints and improved mobility with the potent action of Pernactive Cream. Pernactive Joint Gel is a unique powerful omega-3 joint health gel formulated with a patented complex of the Green Lipped Mussel; 30 healthy fatty acids, including DHA & EPA, demonstrated in over 30 years of clinical research to relieve joint pain caused by inflammation. The Green Lipped Mussel has many important features that contribute to the regenerative process. 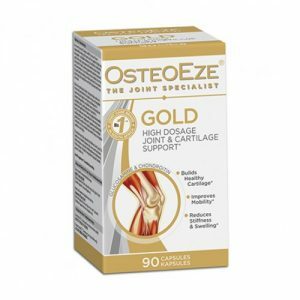 This unique formulation contains Glycosaminoglycan’s (GAG) which help support healthy joint function. 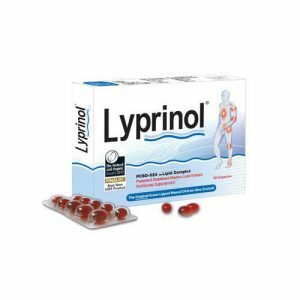 It has the additional support from the natural long chain omega-3 fatty acids, minerals and amino acids. 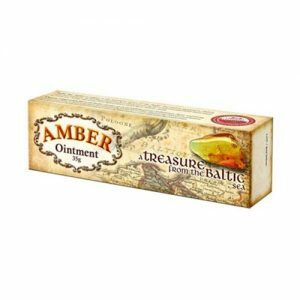 Massage Pernactive Joint Gel several times a day into the desired areas such as neck, shoulders, back, elbows, arms, knees, legs and feet.